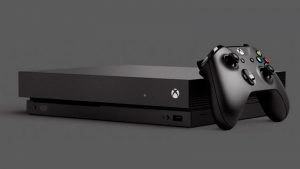 Leaked specifications on the next-generation Xbox have emerged thanks to NeoGAF members who uncovered the details on a Chinese forum. The original Chinese poster claims to have been an Ubisoft employee, and threatened to spill the beans on the next-gen console if Microsoft doesn’t at do so at E3 2013. Another user, who also claims to be an “insider”, went ahead and posted some specs on what may be inside the unannounced console. It is claimed that the next-gen Xbox will sport an AMD 8-core processor, 8GB of RAM, an AMD Radeon HD 8000 Series GPU, a 640GB HDD, and run the Windows 8 kernel. 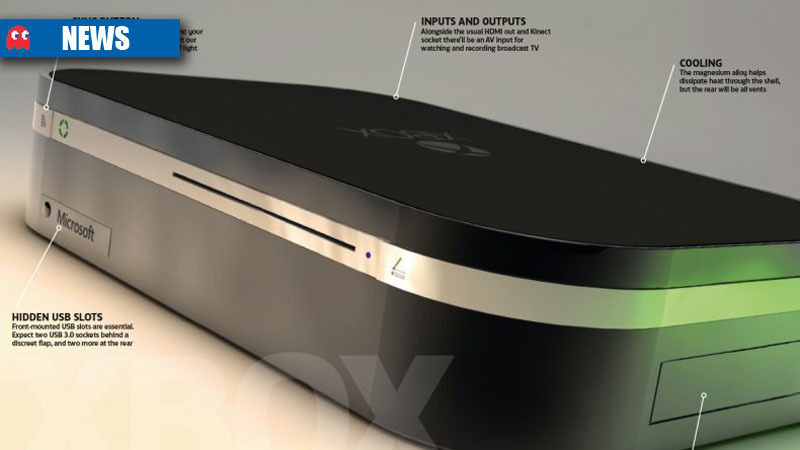 Whether these specs hold up to the inevitable reveal remains to be seen, but either way the gaming market will be heating up, as Nvidia recently showed off its Project Shield console, Valve has discussed its Steam Box, and a number of Android consoles are on their way.